Justin Bieber announced his New Zealand visit on Twitter today: “Oh yeah I’m going to New Zealand on July 19th! !” Justin will be there until 20th July. The details of his trip are still not out. It is still unsure if he will be performing. 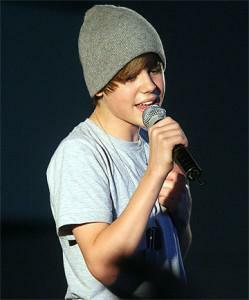 Justin created a frenzy when he visited new Zealand in April 2010.